Health, Safety & Wellbeing training courses. Download our Health, Safety & Wellbeing course brochure. Providing you with a good understanding of what asbestos is, why it was used and where you are likely to find it. 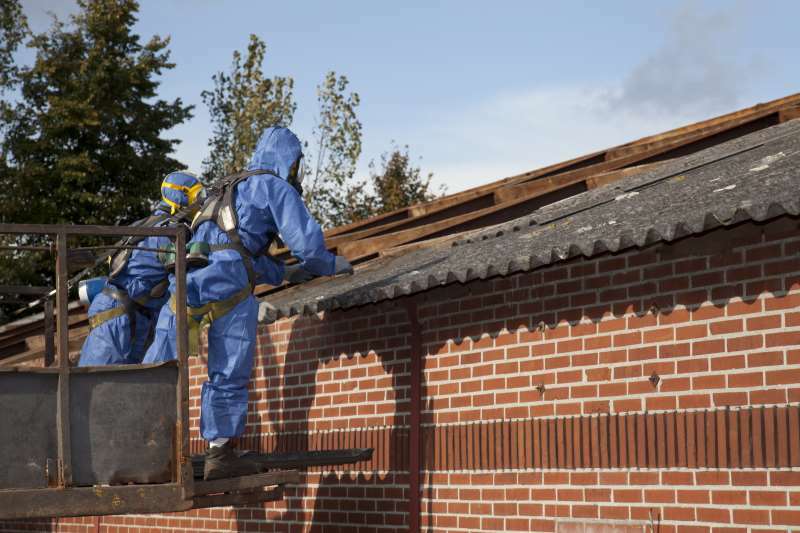 The course explains how to protect yourself when working in areas containing asbestos. Accidents in the workplace pose a huge area of risk to businesses. A workplace risk assessment is a crucial element of any organisations policy and procedure planning to prevent accidents taking place. It is a way to mitigate risk significantly as well as an efficient way to help towards fulfilling legal obligations. Developed using BRE’s unrivaled practical experience of radon, with input from Public Health England on health and measurement issues. The course provides pragmatic advice on what to do when buying and selling properties in radon affected areas.